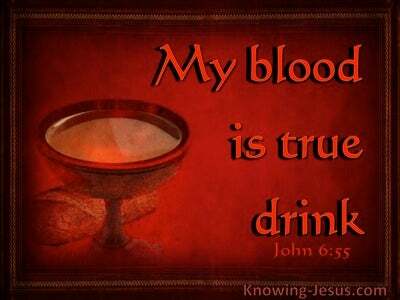 What Does John 5:37 Mean? 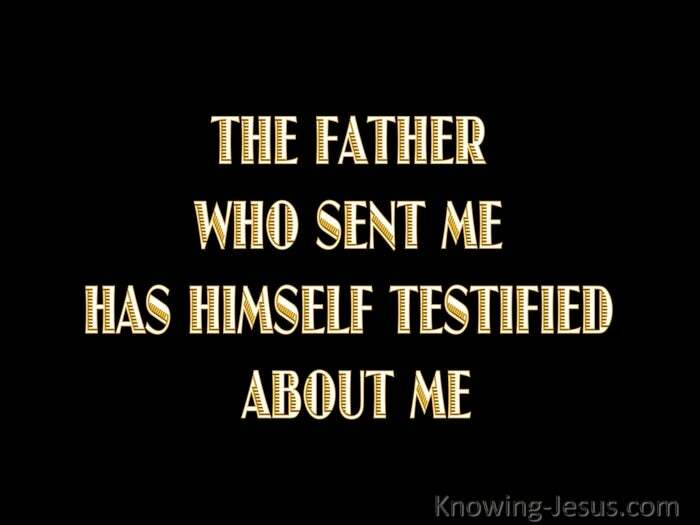 The Father who sent Me has Himself testified about Me. You have not heard His voice at any time, and you haven't seen His form. There were many accusations against Jesus, because He claimed to have the authority of God and this wounded the pride of sinful man - there were many witnesses for Him, including the greatest man ever born into the human race - John the Baptist who was God's chosen forerunner to testify of Christ. The second witness to His authority and authenticity were His marvelous miracles, which were prophesied of old as the identification credentials of the Jewish Messiah. But His third and final Witness was the Word of the Father. 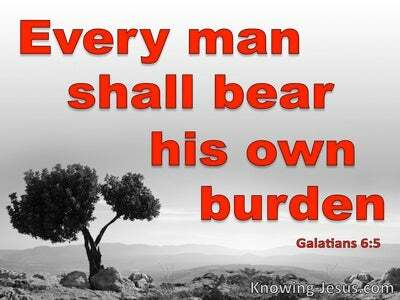 Scripture, from start to finish testifies of Christ. The Jewish scriptures from Genesis to Malachi bear witness to the Lord Jesus Christ, as Saviour of the world and Messiah to Israel. 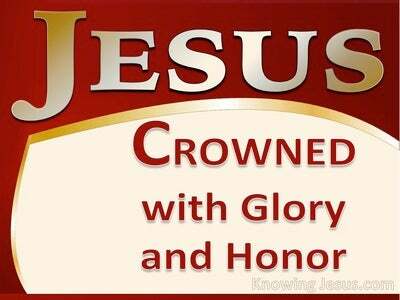 God has magnified His WORD above His holy name - and by His Word, the Father testified about Christ. But they would not listen to God's holy witnesses for in their pride they were blind to their own Messiah. WHY? 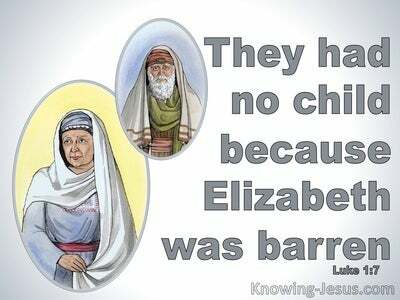 Because they would not believe the Word of God. They would not have faith in the Holy Scriptures - they did not trust the testimony of almighty God. There are many scoffers against Jesus in the world today but we have a faithful witness in the full and final Scriptures - and Genesis to Revelation bears witness that Jesus is God incarnate - Saviour of the world and Messiah to Israel. 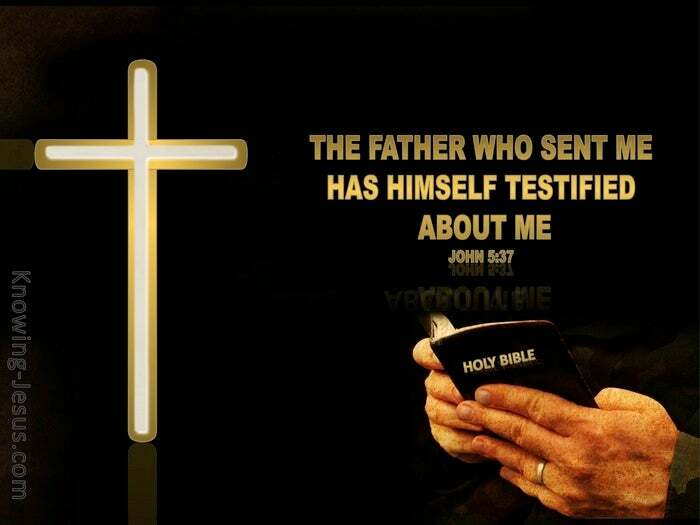 Let us trust God's testimony about His only begotten Son. Father thank You for the holy Scriptures which You have given for our learning. Help me to read, mark, learn, inwardly digest and believe ALL that You have purposed to reveal in Your Word, in Jesus name I pray, AMEN.